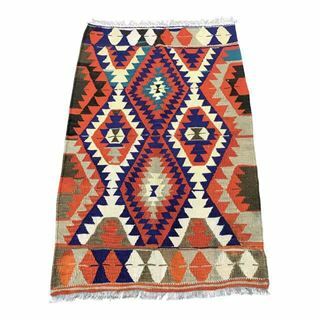 There's a reason why kilim rugs are becoming a favorite among interior designers; they're old but modern, eclectic yet trendy, and bold but somehow astonishingly adaptable. 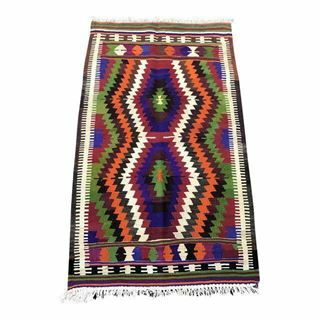 Kilims typically feature stripes intermingled with geometric patterns and come in a wide variety of colors and hues. 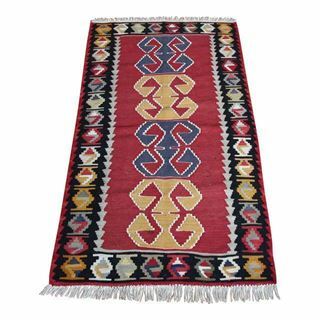 Today kilims are used not only as floor coverings, but also in upholstery, pillows and fashion items. 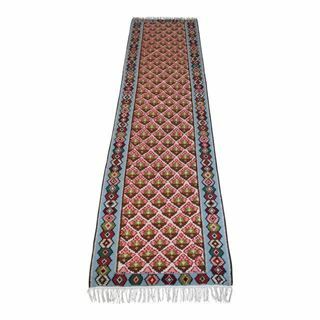 Hand-Knotted Persian Small Rug - 1'8'' x 3'3'' This hand-knotted oriental rug is a great example of a well-known Persian design. 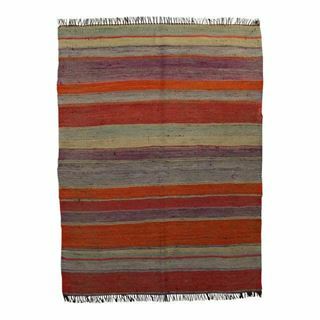 Kilim Rug with Stripes - 2' x 3' Vinatge Charm - this kilim rug is just the thing you need to bring this latest trend into your home. 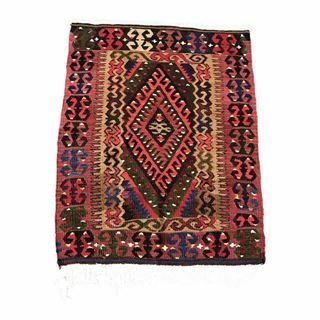 Hand Woven Anatolian Rug - 2' x 3'6'' This is a beautiful vintage handwoven diamond design kilim from Antalya region of Turkey. 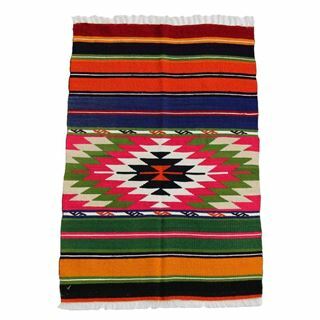 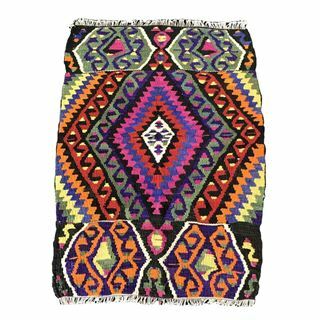 Antique Turkish Kilim Runner Rug - 2’6'' x 10’ This eye-catching Turkish kilim runner features the chic trellis pattern in bright colors of hand woven wool. 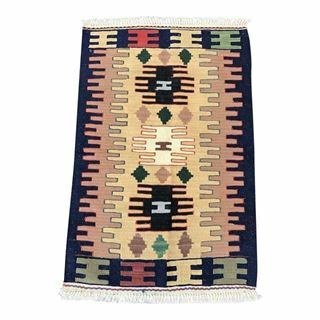 Handmade Striped Flat Kilim Rug - 2'1'' x 3' This flat-weave wool kilim rug updates any space with a timeless appeal and global credential. 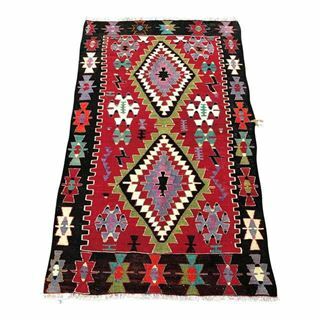 Vintage Turkish Denizli Kilim Rug - 2'4'' x 3' Feauturing medallions, diamond shapes ; a warm-toned kilim rug served as your home's primary inspiration. 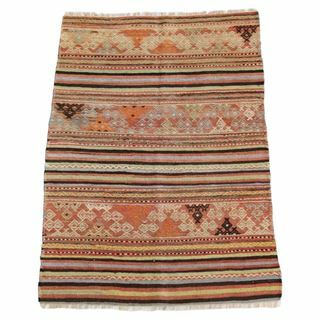 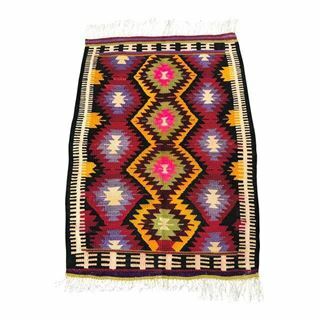 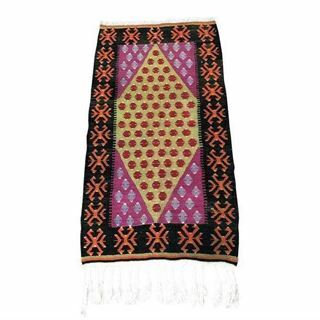 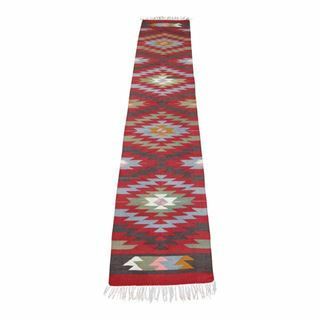 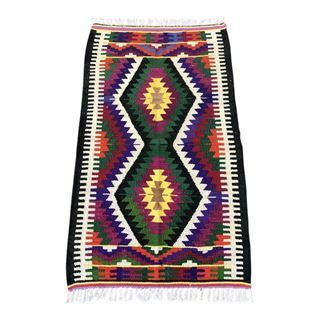 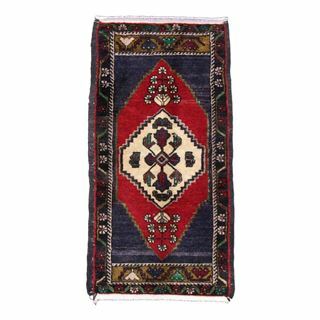 Kilim Rug with Diamond Pattern - 2'5'' x 4'2'' This eye-catching Turkish kilim features the classic diamond pattern in bright colors of hand woven wool. 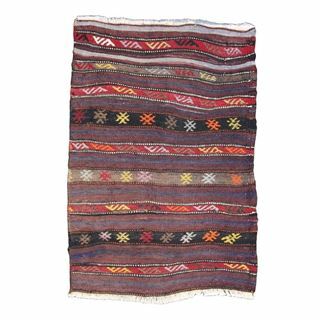 Turkish Kilim Striped Rug - 2'6'' x 3'2'' This flat-weave wool kilim rug updates any space with a timeless appeal and global credential. 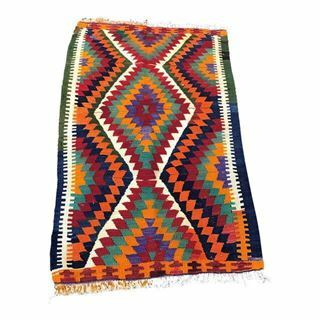 Vintage Turkish Handwoven Kilim Rug - 2'6'' x 3'5'' This flat weave kilim rug is one of a kind and masterfully handmade from 100% top quality wool for enduring beauty. 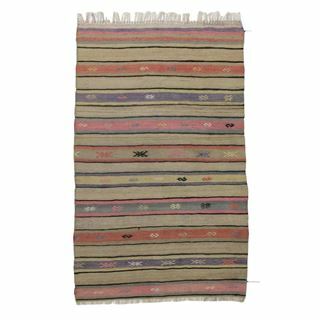 Pink Striped Kilim Rug - 2'6'' x 4' With Its striped design, fascinating motif and pale pink color, this kilim suits a wide range of interiors. 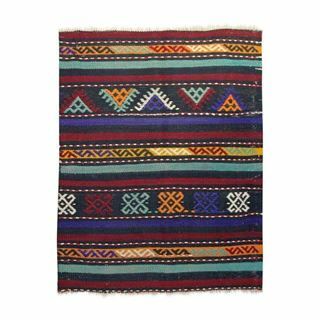 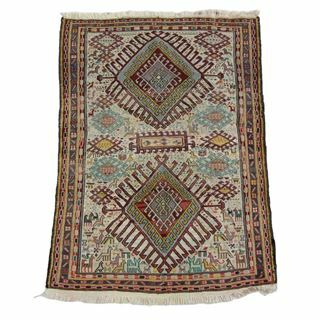 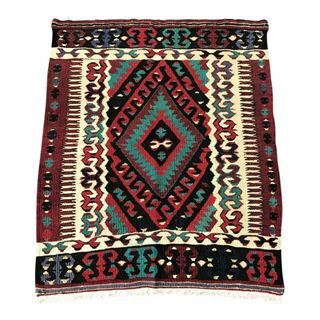 Antique Medallion Kilim Rug - 2'8'' x 3'6'' Whether you live in a strictly traditional or an ultramodern home, this Turkish Kilim Rug can cozy it up. 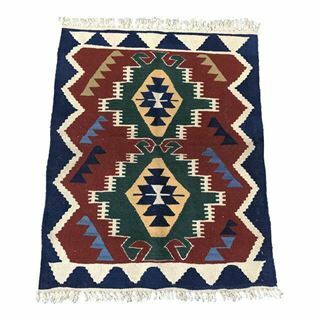 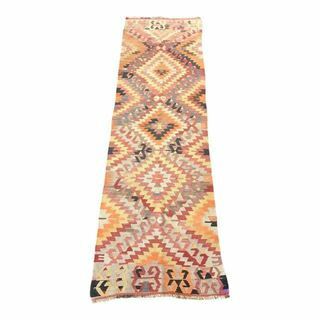 Vintage Diamond Kilim Rug - 2'8'' x 4'1'' Express your own unique creativity with Vintage style diamond kilim.